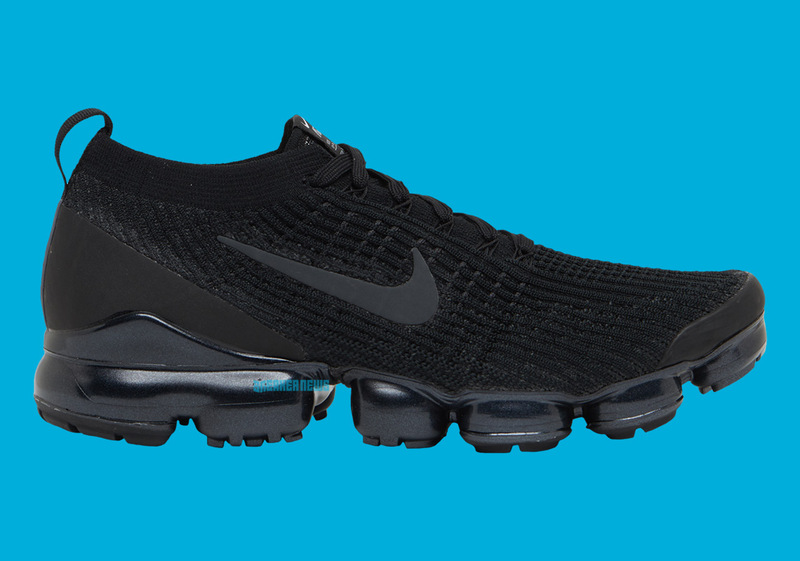 With roughly two years of Vapormax under Nike’s belt, the highly-engineered Air Max bubble unit has been prominently featured on many of the brand’s performance and lifestyle products. It was expected for the Swoosh to apply this research-driven cushioning unit across several platforms, but it’s still all about core running when it’s all said and done. Later this Spring, Nike will unveil the third installment of the Vapormax Flyknit series with a bountiful selection of colorways, and three crispy no-frills options in white, black, and an cookies ‘n cream blend will be a part of the debut roll-out. Already a hit among runners in highly-populated metropolitan cities (the Vapormax Flyknit 2.0 was a top-seller in NYC), the third installment is likely to receive its fair share of fanfare with its new Flyknit upper and traditional placement of the logo. Get a first glance at these upcoming colorways here and stay tuned for more release date information. The post The Nike Vapormax Flyknit Series Reaches A Third Model appeared first on Sneaker News.